​Asbestos Masters provides residential, commercial and industrial clients with a wide variety of asbestos testing and inspecting services. Whether a simple remodel or a large scale demolition, we’ve got your asbestos testing needs covered. 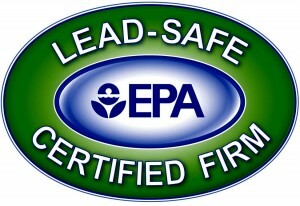 ​Only an AHERA certified building inspector may perform asbestos testing. *Homeowners are allowed to perform asbestos testing on their own home. However, this data cannot be used by a contractor (unless it is a positive result). Homeowner testing can only be used it the homeowner is performing all of the abatement themselves. If anyone is hired to remove a potentially asbestos containing material, an AHERA certified inspector must perform the testing.